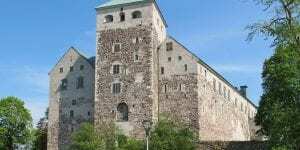 The Finnish Defence Forces have around 5,500 buildings at their disposal, with a total area of 2.6 million square metres. Completed in spring 2018, the Defence Forces’ new work and learning environment concept combines their best practices to be applied to all of their garrisons and other locations in the future. The concept focuses on operations and the operating environment under normal circumstances, as well as on training for conscripts. 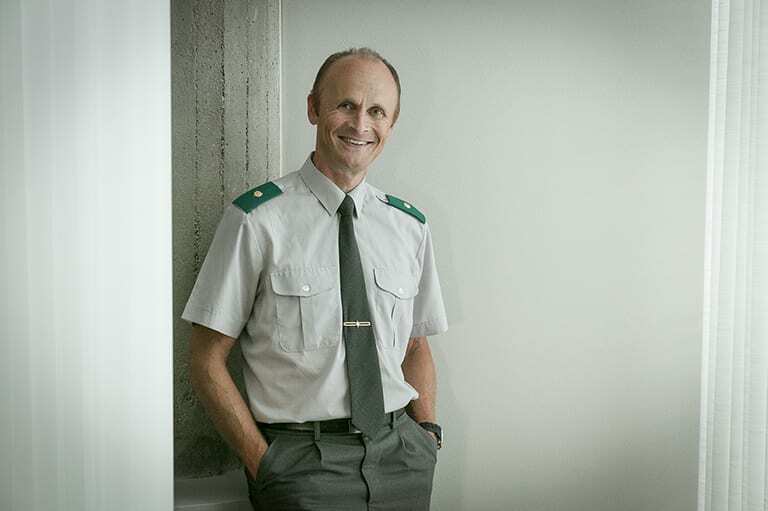 “The purpose is to create a consistent, efficient model for the Defence Forces to organise their facilities and the related operations as effectively as possible,” says Arjo Kaarre, Chief of Branch, Facility Management at the Logistics Command. The work and learning environment concept focuses on flexible and versatile facility solutions, shared facilities and the development of work environment management and new types of operating methods. In the future, the Defence Forces’ facilities will be better suited to various purposes and will also be more comfortable. For example, training and rest will be separated more clearly in garrisons. “We seek to free up more time for our core operations, as well as creating more favourable conditions for our employees to do their work. The concept also strongly supports our Training 2020 project,” Kaarre explains. The purpose of the operating model for work environment management is to ensure that the concept meets its goals. All of the Finnish Defence Forces’ facilities are owned by Senate Properties, which has participated closely in the development work. “Our cooperation with Senate Properties has been our primary driver of change. We have expressed our needs, and Senate Properties has provided the necessary expertise in facility management,” says Kaarre. According to Lasse Koponen, Customer Manager at Senate Properties, all of the aspects of the concept will be introduced within five years, but the modification of all the facilities will take 20–50 years. The implementation of the concept is in its early stages, with the Logistics Command of the Defence Forces responsible for putting the concept into practice. “The goals of the concept are binding. However, as a tool, the work and learning environment concept is very flexible and offers a wide range of options. A solution can also be a combination of models,” Kaarre points out. The concept enables the Defence Forces to examine which facilities are flexible and which are not. The purpose is to find the most functional solution for each site. Solutions will be sought on three levels. At the level of garrisons, the goal is to make day-to-day operations run as smoothly as possible, even in terms of logistics, by identifying the right type building for each operation. In terms of construction solutions, the goal is to determine the optimal number of facilities and zones and their ideal location in relation to each other, as well as identifying the right types of facilities. At the level of a single space or room, the goal is to identify the ideal purposes of use and how the space or room can be modified by means of furniture, if necessary. According to Kaarre, in extensive sites the models based on the concept may bring cost savings worth hundreds of thousands of euros in comparison with traditional solutions. The solution models related to the concept are divided into three categories. In the decentralised model, buildings and facilities will be improved through minor adjustments. 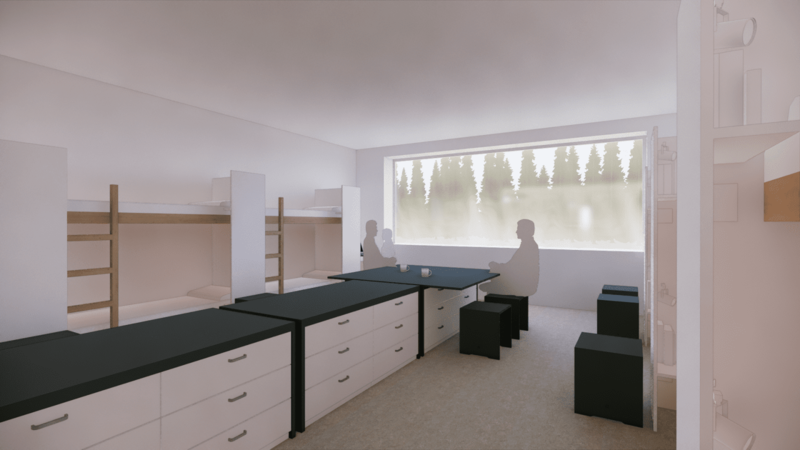 The centralised model will bring the most extensive changes: in garrisons, for example, accommodation and recreational facilities will be located close to one another, whereas training will be provided in separate training centres or garrisons. The third model is a combination of the first two. “There are not many extensive sites. In the near future, we will mainly implement building-specific and single-facility solutions,” says Kaarre. What does the new concept mean to the conscripts and the Finnish Defence Forces’ employees? Read about this from our next article.